Brand - Recent years have seen a slew of aquarium filters flooding the market from manufacturers you never heard of before. We look at everything. If it’s among the best we’ve seen it makes our list. Reviews - Reviews are a good way to get a feel for the consensus regarding a product but individual customer reviews always need to be taken with a grain of salt. While we’ll look to see what others are saying we ultimately decide for ourselves. Price - If a person has spent several thousand dollars on exotic fish and houses them in a 200 gallon tank they need to be prepared to pay more for their aquarium air pump than they would if they had a few goldfish in a 10 gallon tank. 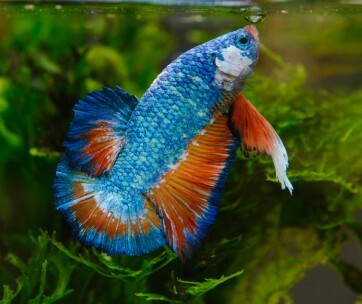 Filter Type - If you have a standard 20 gallon fish tank your choices are an internal aquarium filter or HOB. As you ramp up in size your choices narrow in the opposite direction. 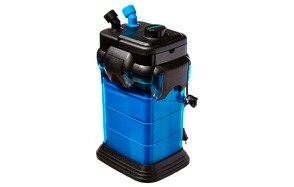 The small internal or HOB filters will be out of play and wet/dry, sumps and canisters will be what you want. Aquarium Size - Do your research and balance the needs of fish you want with the practical limitations imposed by your space, your budget and your willingness to invest time in maintaining a fish tank pump. Water-Flow Rate - Some fish love rough water while others want a placid tank. That said you still need to make sure your tank water turns over at the proper rate. So you need to balance the needs of the tank with the preferences of the fish. 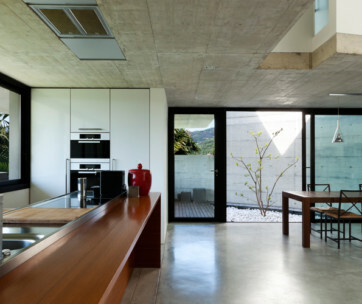 Ease of Installation - HOB (hang on back) filters and Internal Filters are the easiest to install. Undergravel Filters are a little more labor intensive and must be installed before the tank is filled. Canister filters and Wet Dry filters are usually reserved for large tanks of 100+ gallons and are more complex. Noise - Filters are driven by motors and as such there is no getting around the fact that they’re going to produce some noise. Still, technology has advanced to such a degree that the best aquarium filters today are fairly quiet. Durability - You can have something as simple as an internal filter that should last for years but if it’s just slapped together with dirt cheap parts it’s going to break down in short order. 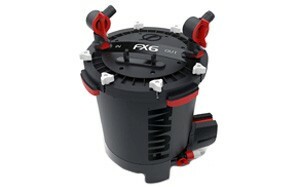 For this reason a lot of people default to known quantities like Fluval, AquaClear and Penn Plax. Internal Filter - The internal filter is what most people think of when they think of fish tank filters. They’re smallish units that occupy a corner inside the tank and have various nautical themed designs. Canister Filter - Made for tanks 40 gallons and larger canister filters are serious business. They’re large and fairly heavy and either hang off the side of the tank or sit on the floor next to the tank. They have flexible intake and return pipes and the filtration material varies. 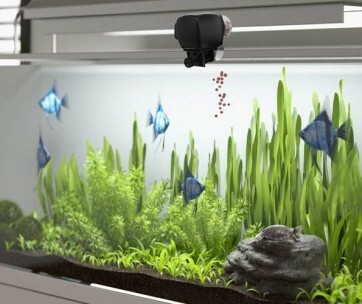 HOB Filter - The Hang on Back filter is another small unit that clips onto the back of the aquarium. It doesn’t take up valuable real estate inside the aquarium. But having the filter outside the tank can make for a noisier experience. 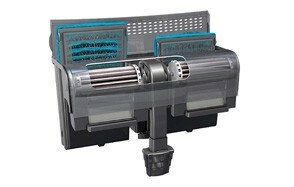 Sump Filters - A sump filter is not really a filter at all. It’s a receptacle that contains all your various filtrations media. They can be made from just about anything and are usually very simple in design. Historically, they’ve been used for saltwater aquariums. Wet Dry Filters - Also known as Trickle Filters this type of filter is extremely versatile and can be used for freshwater or reef tanks. Wet Dry Filters are often used in tanks with large, diverse populations.